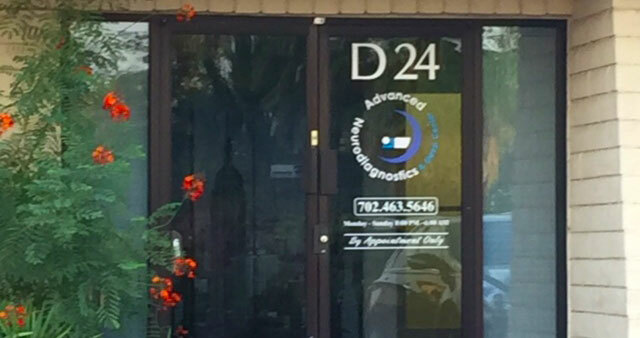 Your physician has chosen Advanced Neurodiagnostic for your exam because of our patient focused philosophy and dedication to providing quality testing. Your exam is extremely important because it provides your physician with information needed to diagnose a particular condition or help you maintain optimal health. With over 30 years of experience and expertise, we will ensure that your experience will be safe, secure and comfortable. We speak English, Spanish, and Serbian. For your convenience you may print and complete the new patient forms, by clicking the link below. Please bring them with you to your appointment, along with a current picture ID.